The F-82 Twin Mustang is certainly one of the oddest aircraft ever produced–it looks like something that a ten-year-old would make out of spare model kit parts. 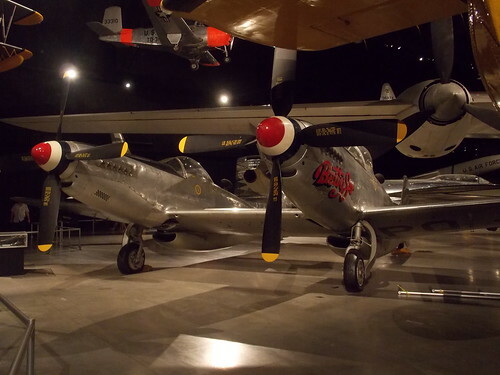 But the F-82 still holds some flight records for a piston-engined fighter, and it was an F-82 that scored the first American air victory in Korea. Was Billy the Kid Granted a Pardon? 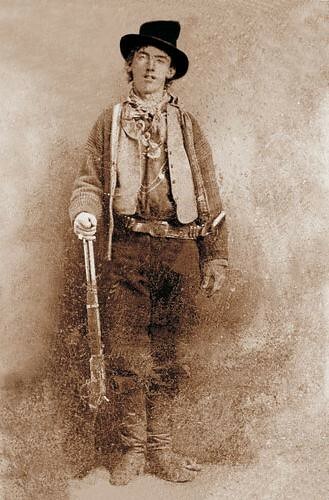 Billy the Kid is one of the most famous outlaws of the Old West. But his story has mostly been exaggerated. For at least part of the time he was actually a deputized lawman. And he may have been granted a pardon by the Governor of New Mexico in exchange for cooperating with law enforcement. 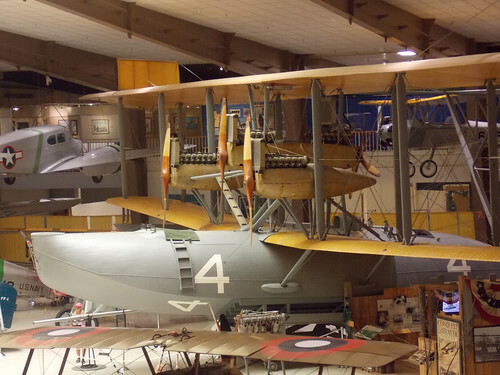 In 1919, the US Navy seaplane NC-4 became the first aircraft to fly across the Atlantic Ocean, in a multi-plane mission that very nearly became a disaster. 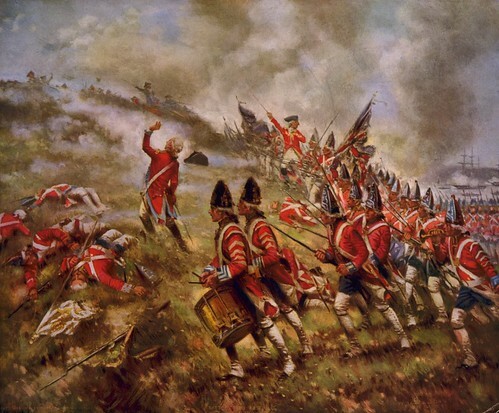 It may be the most famous battle of the Revolutionary War. But the Battle of Bunker Hill did not happen the way most Americans today think it did. It didn’t even happen on Bunker Hill. And it was the British who won the fight. 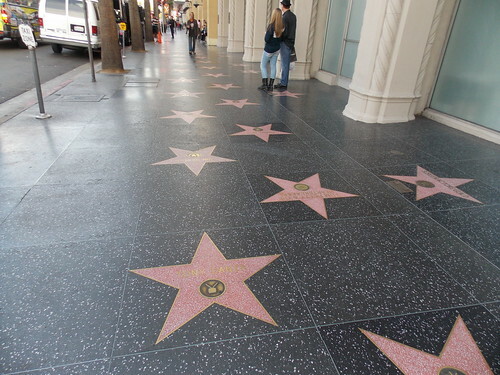 The Hollywood Walk of Fame is one of the best-known landmarks in California. Each day, thousands of tourists can be seen searching the sidewalks of Hollywood Boulevard for the star honoring their favorite actor or singer and posing for a souvenir photo. Today, the oil industry is one of the largest and richest in the world. Vast fortunes are made by oil, countries are governed by it, ecosystems are destroyed by it. And it all began in a little town in northwestern Pennsylvania. While the forests of Central and South America are home to dozens of parrot species, only one, the Carolina Parakeet (Conuropsis carolinensis) ever made it to the United States. 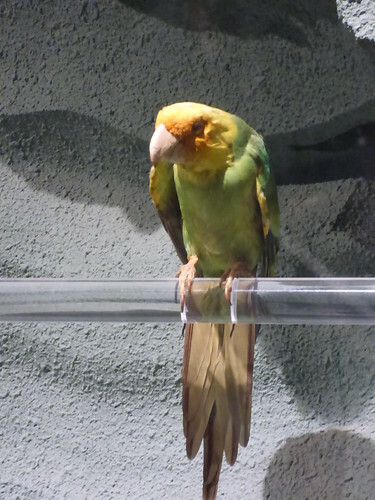 Once found in the eastern US from Florida all the way to New York and Wisconsin, and as far west as Colorado, the Carolina Parakeet was completely extinct by the 1920’s. 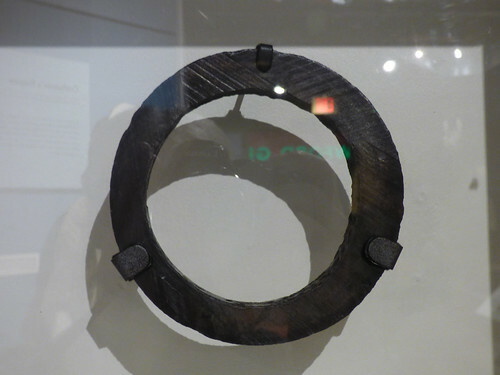 Today, it exists only in museums.